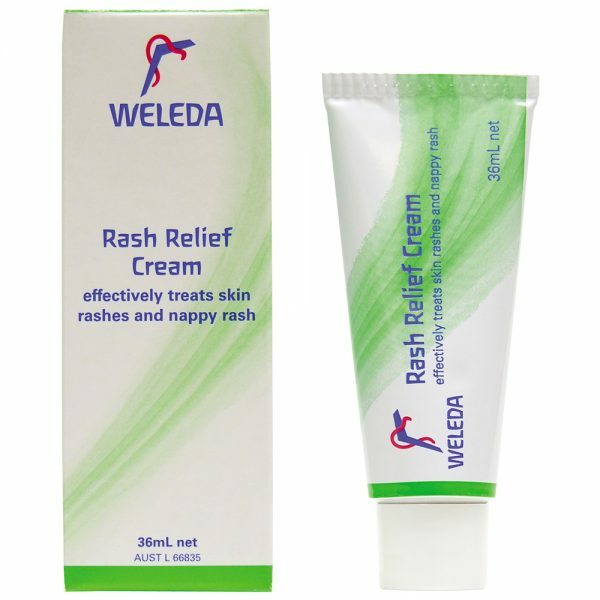 Rash Relief Cream effectively treats skin rashes, including nappy rash. 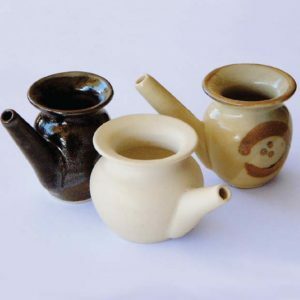 It soothes, protects and helps heal delicate skin. Its comprehensive formulation contains 32 active ingredients which assists with the healing of fungal and bacterial skin conditions like athlete’s foot.